Winter Tarps & Tents Campaign!! Every winter season, the homeless population in West Sacramento and all throughout the region face the elements head on. The lack of funding has resulted in shelter doors closing or not even opening for the harsh winter season. Join CVN this year as we launch the first Winter Tarps & Tents Campaign for our homeless friends in West Sacramento! We are looking for donations of new or gently used tarps & tents to give to our homeless friends who are unable to secure a bed in a shelter this winter season. 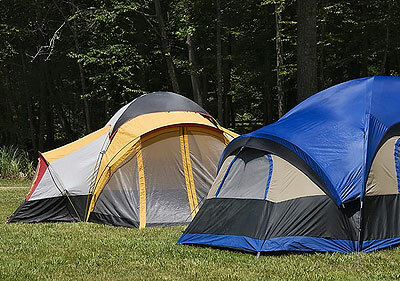 Please make sure all used items are clean, without tears and all tents have all their components. If you are unable to donate items, but would like to make a monetary donation to purchase new tarps & tents, please use the PayPal button located to the right of this post. Please note that this is for Tarps & Tents.